It’s a great time to stock up on laundry items! 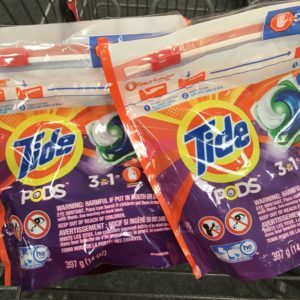 Save on Tide and Gain detergent, dryer sheets and Pods. Grab these items at CVS for $4.44 each. –like getting it all for $17.76 or $4.44 ea.